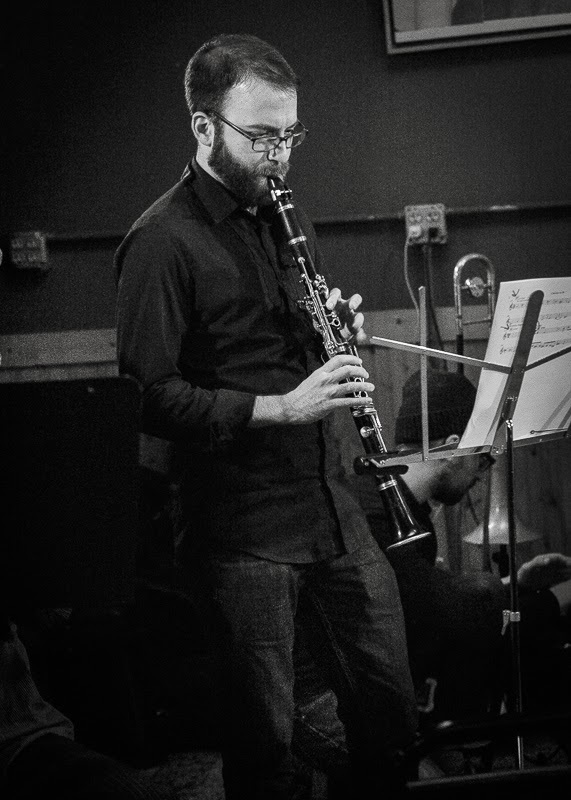 Jeff Kimmel is a Chicago-based clarinetist, improviser, and composer. His work encompasses a commitment to expand the timbral possibilities of the clarinet and bass clarinet while presenting the instrument in a variety of formats. Currently, Jeff is a member of a.pe.ri.od.ic, a collective of performers and composers dedicated to notated, acoustic, experimental music, and he regularly collaborates with Chicago improvisers. His work has been funded by the Chicago Department of Cultural Affairs, and in the fall of 2011, he was selected to attend a residency at the Atlantic Center for the Arts. Originally from Greenville, SC, holds a B.M. from the New England Conservatory of Music and relocated to Chicago in 2007.